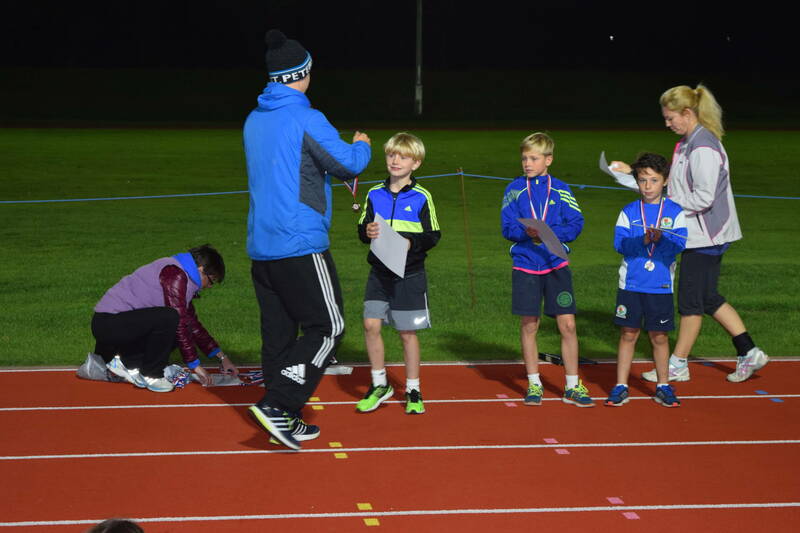 The Clubs Sportshall organisers set up a Quadrathon on Wednesday Night – September 30th – and seventy one of the Harriers Sportshall Squad youngsters turned up to participate which was a really good effort. 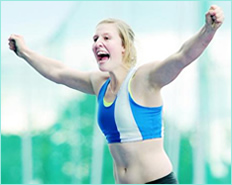 Alison Hulme – the Clubs Sportshall Co-ordinator did a great job putting it altogether and said afterwards that “I would again like to thank the Club officials, U11 coaches and parent volunteers who made the evening a success”. 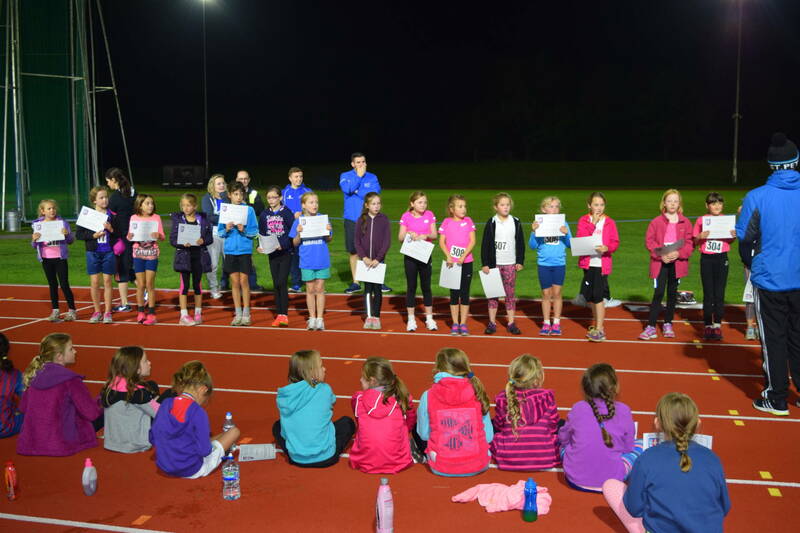 In the Year 4 Girls there were 14 contesting for the win on the night in a competition which featured a 50m Race, Standing Long Jump, 400m Race and Howler. Sacha Brown came out on top with 185 points followed by Amelia Cowin on 160 and Macey Moore on 156. 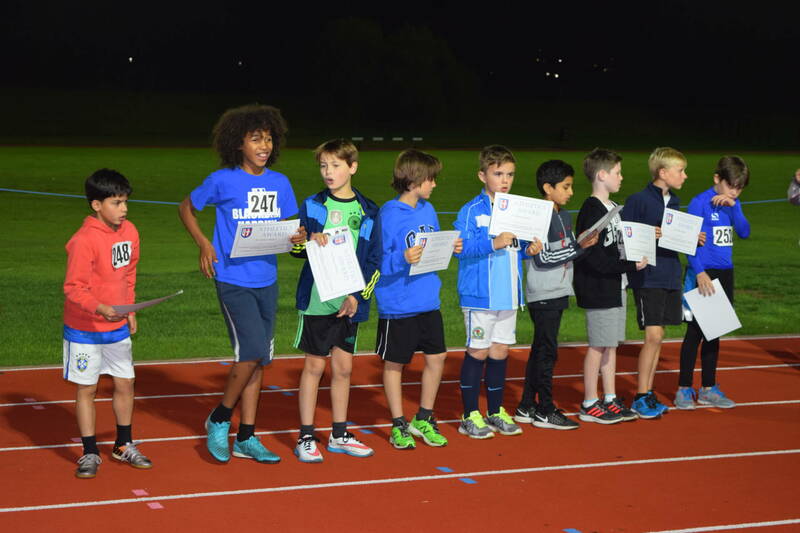 In the Year 4 Boys there were just four competitors with Harrison Allcock taking the win with 199 points with Thomas Flynn 2nd (182) and Oliver Lord 3rd (174). 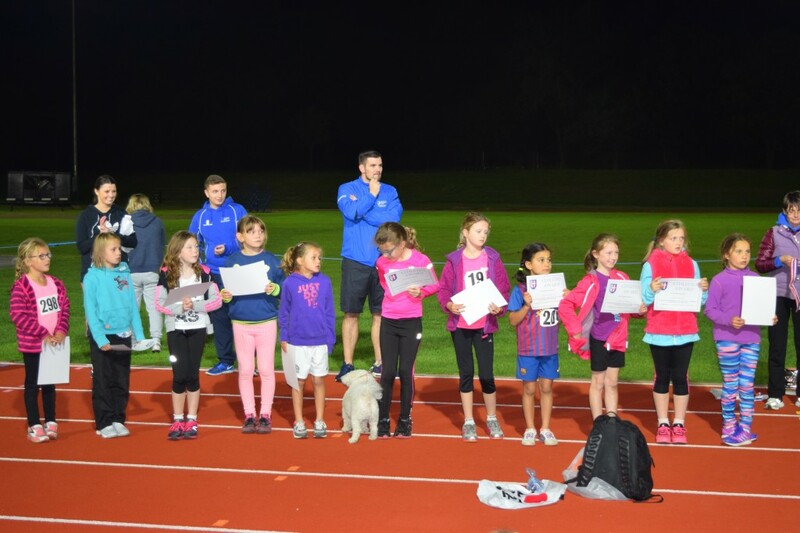 Year 5 Girls competition featured a 75m Race, Long Jump, 600m Race and Howler and seventeen youngsters went after the medals in this one. Kate Cookson came out on top with 158 Points, then Isabella Almond in 2nd (134) and Caroline Woodworth 3rd with 127 points. Fourteen lads competed in the Year 5 Event which saw a very close contest for the winner with Isaac Butler coming first (191points), Thomas Sledge in 2nd with 187 points and Codie Dewhurst in 3rd (147). Finally it was the turn of Year 6 athletes with the Girls contesting a 75m Race, Long Jump, 600m Race and Howler. Eleanor Alsop took top spot here with 165 points, with joint second places Danielle Probert and Alice Townson both on 160 points. Great competition between the girls and good to see. 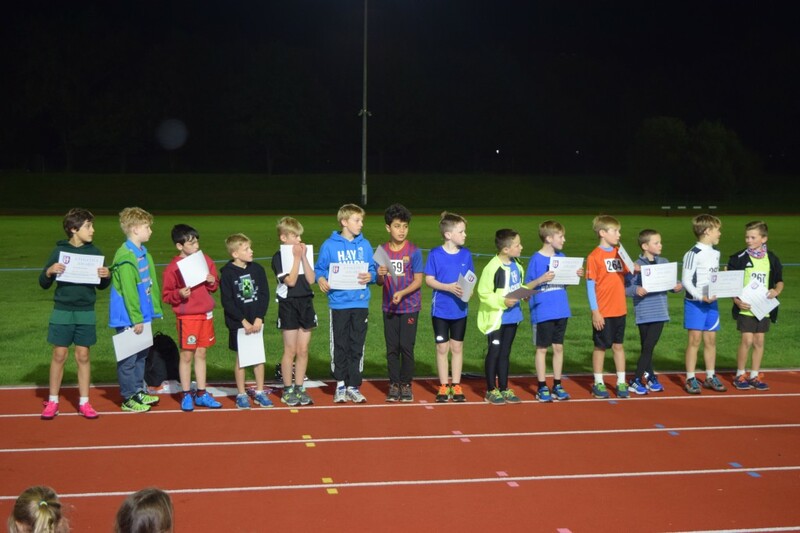 Nine lads in the Year 6 contest over the same disciplines which saw Jayden Brammer take the win with 241 points followed by Rory Teare with 214 and in 3rd place Calum Redhead with 198 points.